The United States deployed a detachment of F-16 warplanes at a Turkish base to support operations against the Islamic States. Last week Turkey decided to host the deployment of U.S. aircraft conducting counter-ISIL operations. 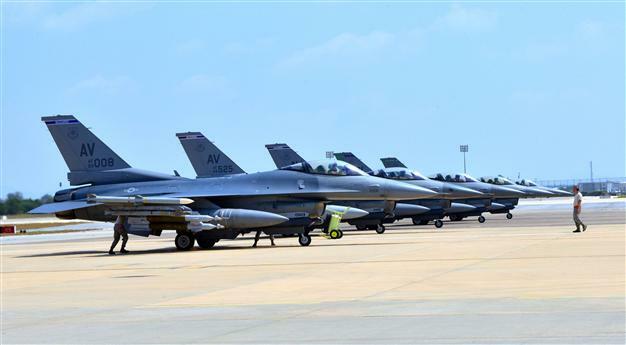 Six U.S. Air Force F-16 Fighting Falcons today arrived at Incirlik Air Base, Turkey, along with support equipment and approximately 300 personnel, U.S. European Command announced. The detachment is from the 31st Fighter Wing based at Aviano Air Base, Italy.